Martina Orlea is a 3rd-year International and Business Economics Student. She has studied and worked in Romania, Portugal and Estonia, gathering work experience in both for-profit and nonprofit sector. In Romania, she worked as a project manager for one of the largest educational NGOs, collaborating with companies such as Google, Samsung and Avon on creating educational programs for youth. She is actively involved in social activism, especially in equal access to education, civic education and developing strong local communities. Passionate about startup ecosystems and E-governance, she is now in Estonia trying to find out how these two support each other. –How to participate in the European Union’s democracy? 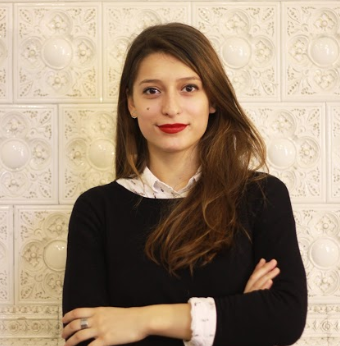 Raluca Petrescu is a freelance journalist and communications specialist currently living in Bruxelles, Belgium. For the last ten years, she has been working with press institutions, not-for-profit and commercial brands in education, entrepreneurship, environment, FMCG and automotive sectors. She is interested in grassroots movements and how their stories can be used to help people understand, engage and cooperate in the pursuit of political involvement, citizen participation, and sustainable developments. 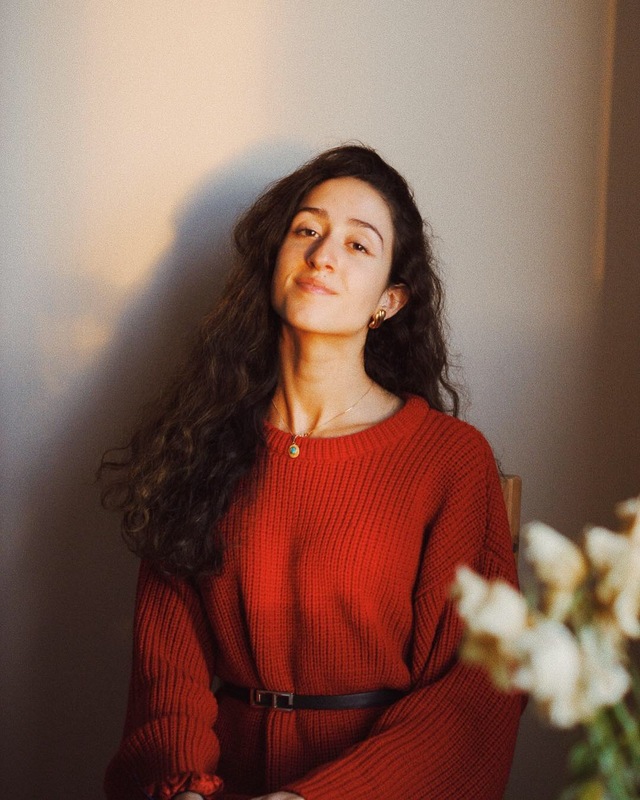 Erifili Gounari is a second-year Digital Media and Information Studies & History of Art student at the University of Glasgow. 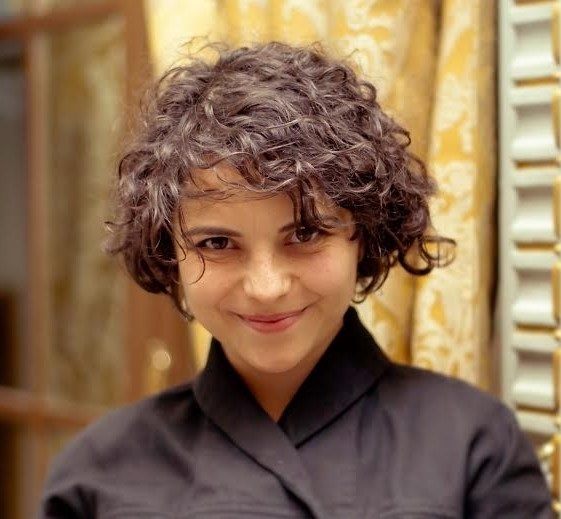 Originally from Athens, Greece, she is passionate about art, politics, business, philosophy and travel. She has experience in digital marketing and social media management, including a short internship at the European Parliament’s office in Athens. There, she got to work on the digital game of the 2019 European Elections Campaign, encouraging target audiences to vote and highlighting the importance of making your voice heard in your community. 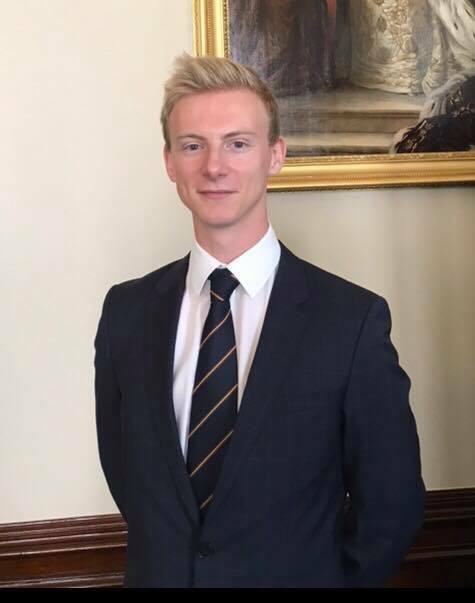 Angus Gillian is an MA Politics and Contemporary History student at King’s College London, having studied Ancient History at the University of Birmingham, where he was a senior educational representative. Angus worked for the Foreign and Commonwealth Office in Australia as part of the ‘Global Challenge 2018’. His previous work includes Secretary General of the United Nations Society, marketing with L’Oréal Paris following winning Male Undergraduate of the Year 2017, and co-host of Friday Night Politics on BurnFM.